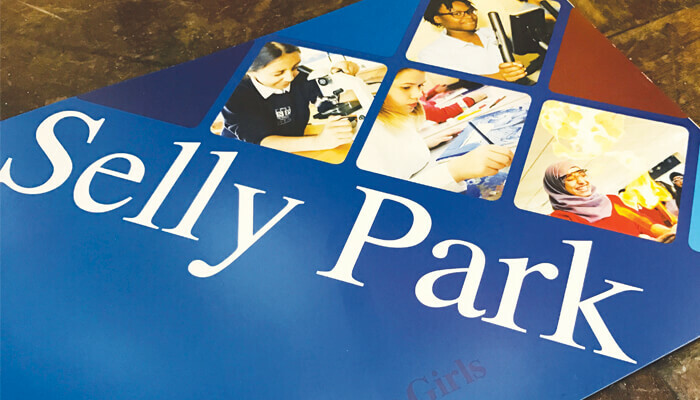 Selly Park Technology College for Girls asked us to create some stylish secondary school prospectus and planner designs using the exciting new branding we had developed for them. The school wanted the prospectus and planner designs to really promote the identity of the school and be informative and useful for parents/carers and pupils. Following the appointment of a new Headteacher were invited to pitch for the design of a new high school prospectus which was to be the catalyst for a complete rebrand of the school. As part of the Horbury rebranding project, we produced their school prospectus and a host of marketing and publicity materials. The school prospectus design formed the foundations for these materials. 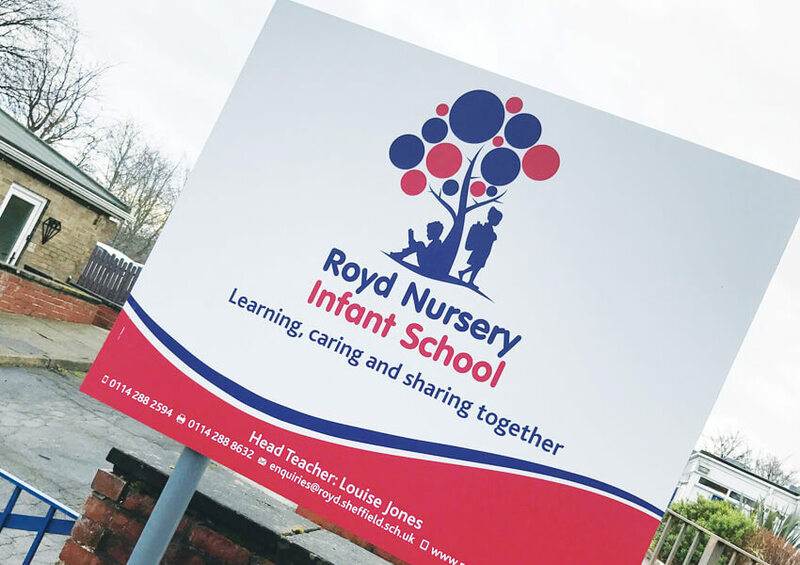 The school prospectus was the first big project once the new brand identity had been established. This would go on to lead the design of all the other marketing materials we produced.